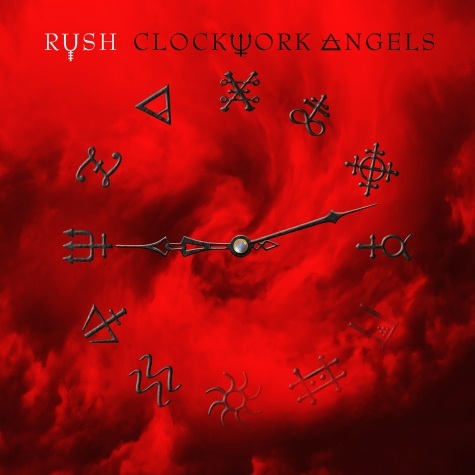 Rush have released the trailer for the forthcoming “Clockwork Angels” concert film. The Canadian rockers were captured live in Phoenix and Dallas last November on the North American leg of the band’s current tour in support of the album of the same name. More details about the project, including a release date, are expected soon. Rush recently completed the UK leg of the tour and are now playing shows across Europe.